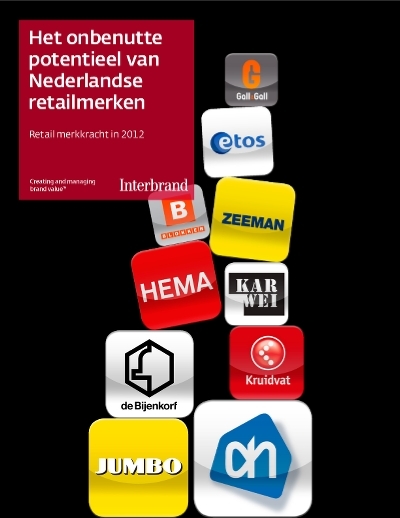 Interbrand published its first study of the strongest Dutch retail brands in the Netherlands, based on brand strength. The findings of the survey are surprising. Interestingly, in a time brands appears to be more important than ever the sector does not get the maximum out of their brands.